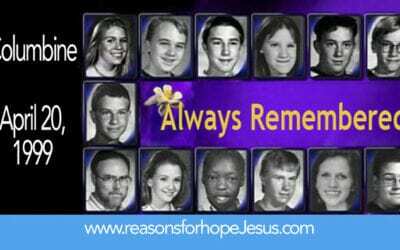 Columbine – 20 years after one of the most horrific school shootings. 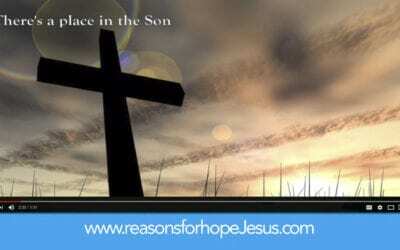 Remember the precious lives that were lost that day and the testimony of faith from two of the victims. 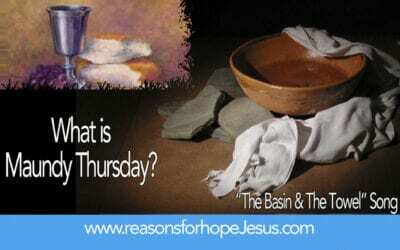 The Last Supper took place on what we call Maundy Thursday. What does that mean? What should we know about that night? Watch, The Basin and The Towel. 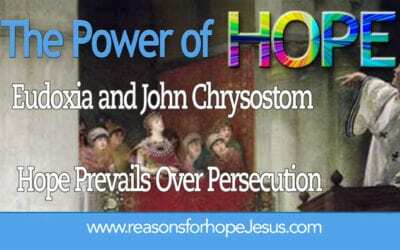 John Chrysostom faced persecution, but the Empress Eudoxia faced quite a dilemma. 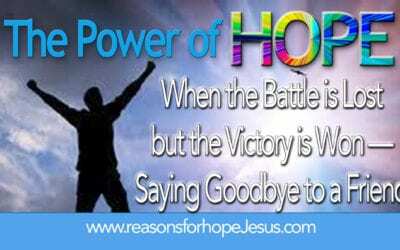 Find out what happened when faith triumphs over fear. Relationships can be fragile and easily broken. 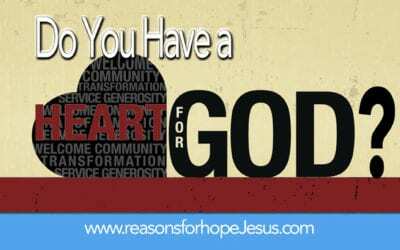 Broken relationships are outside of the will of God. 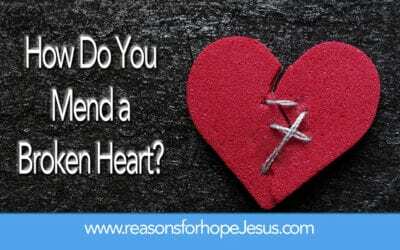 How does one heal a broken heart and restore a broken relationship? For many St. Patrick’s Day is nothing more than a party. 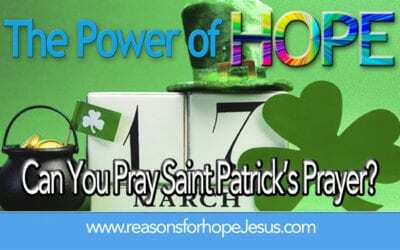 But the prayer of St. Patrick reminds us of so much more than fun and frivolity. His beautiful words will touch your heart and give rest to your soul. Read and watch now! Groundhog Day comes every year (Feb 2) and every year the groundhog appears to look for his shadow. Some years he sees his shadow and others he does not, which predicts if winter days will repeat or spring is coming soon. 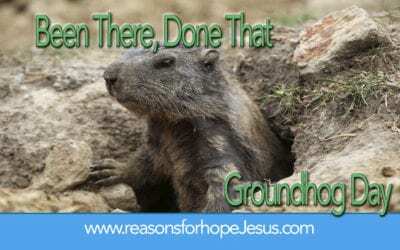 There’s a lesson to learn from Groundhog Day about our repeatable actions. 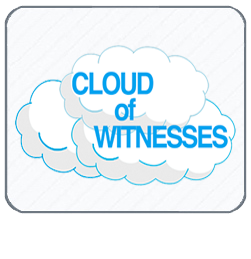 A popular Internet forward is a “bell” that “rings” the sounds of identity in Jesus Christ. What a melodious sound. 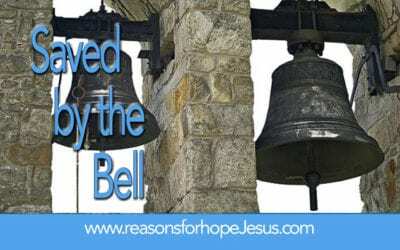 This bell should be “rung” every day. 2018 was a great year of searching the Scriptures and learning God’s truths. 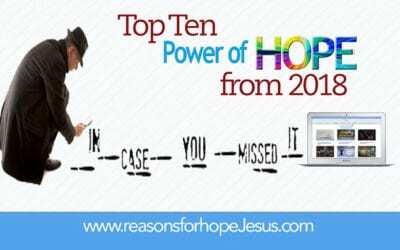 Check out our Top Ten “Power of Hope” from 2018. The secret to success in the New Year. 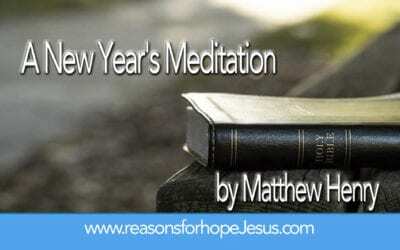 Read the words of a long-gone saint whose thoughts are as important for today as they were more than 300 years ago. 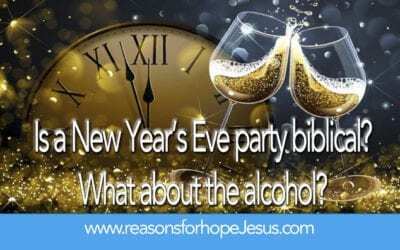 What does the Bible say about celebrating New Year’s Eve? Should we celebrate? If so, how? What about all the drinking? On Christmas Day we light the candle at the center of all the other candles. It is the CHRIST candle. 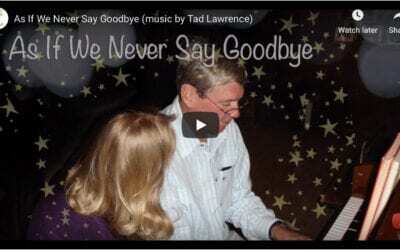 It’s never easy to say goodbye, but it’s always a joy to give thanks for a life of service in glory to God and His servant who has entered into the eternal rest Jesus promised. 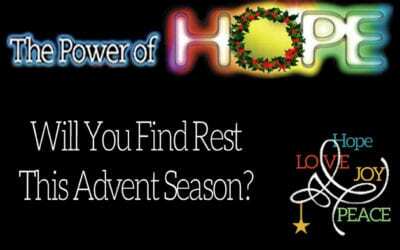 We light an Advent candle each Sunday leading up to Christmas to prepare our hearts by renewing our hope, growing our love, rejoicing in Christ, and finding rest and peace. On the fourth Sunday of Advent we light the candle of PEACE. 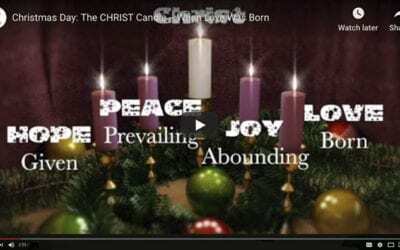 We light an Advent candle each Sunday leading up to Christmas to prepare our hearts by renewing our hope, growing our love, rejoicing in Christ, and finding rest and peace. On the third Sunday of Advent we light the candle of JOY. 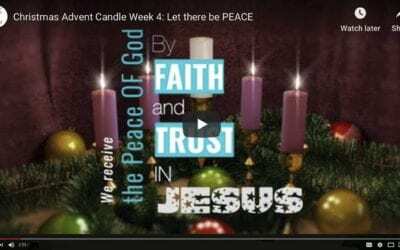 We light an Advent candle each Sunday leading up to Christmas to prepare our hearts by renewing our hope, growing our love, rejoicing in Christ, and finding rest and peace. On the second Sunday of Advent we light the candle of Love. We light an Advent candle each Sunday leading up to Christmas to prepare our hearts by renewing our hope, growing our love, rejoicing in Christ, and finding rest and peace. 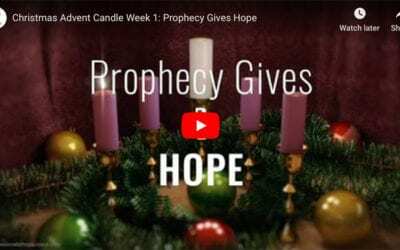 Week one of Advent is a candle of hope. It’s not easy to find rest in a restless world. Take a minute to reflect and remember and find the rest that you need.